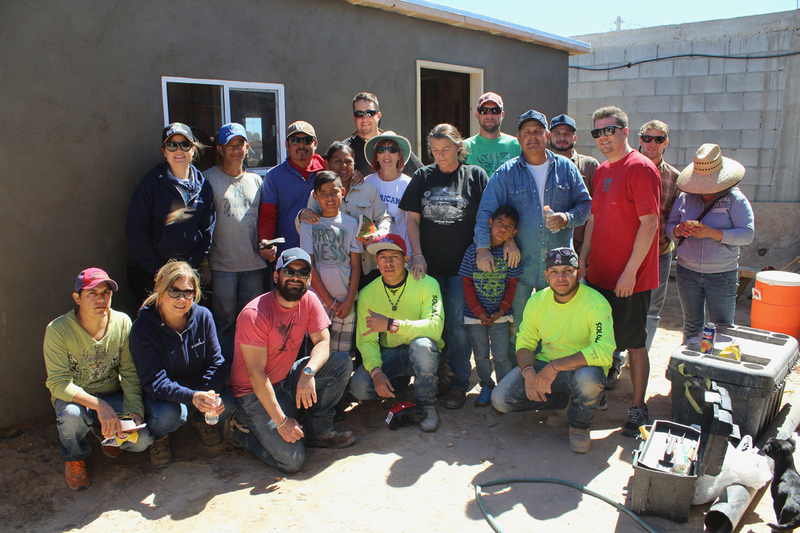 SOLON believes that it is important to give back to our community and has established a corporate philosophy that embraces providing not just financial resources, but also encouraging our team members to volunteer their time by giving all employees opportunities to take paid-time-off to serve their community. 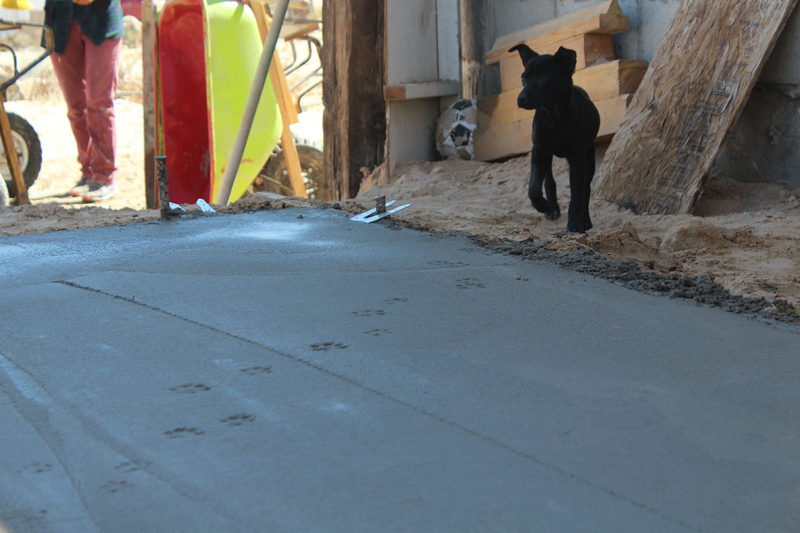 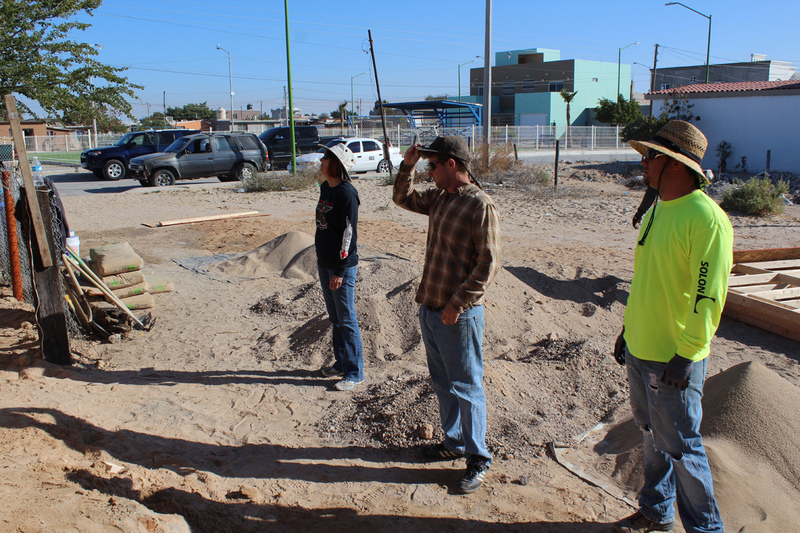 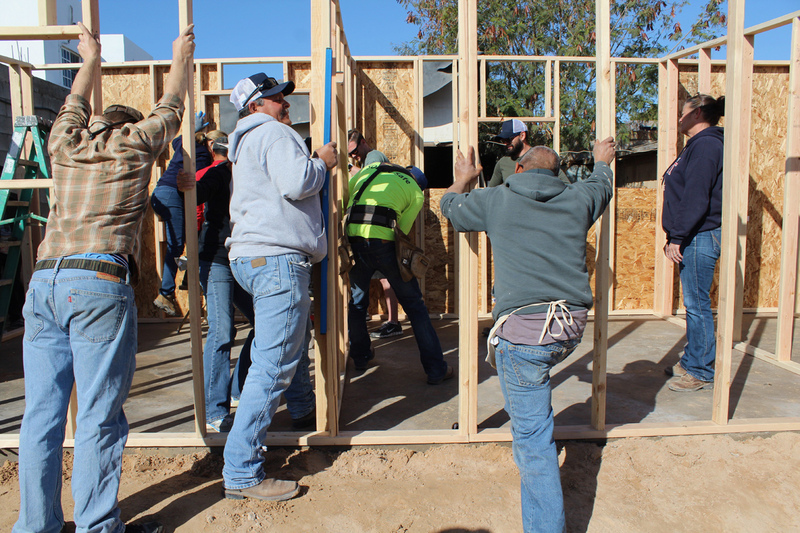 SOLON is able to utilize our expertise in quality construction to help those in need. 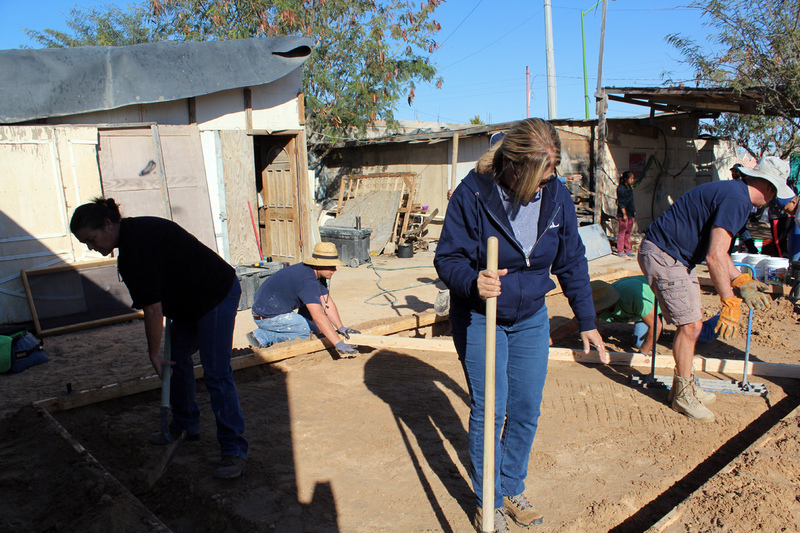 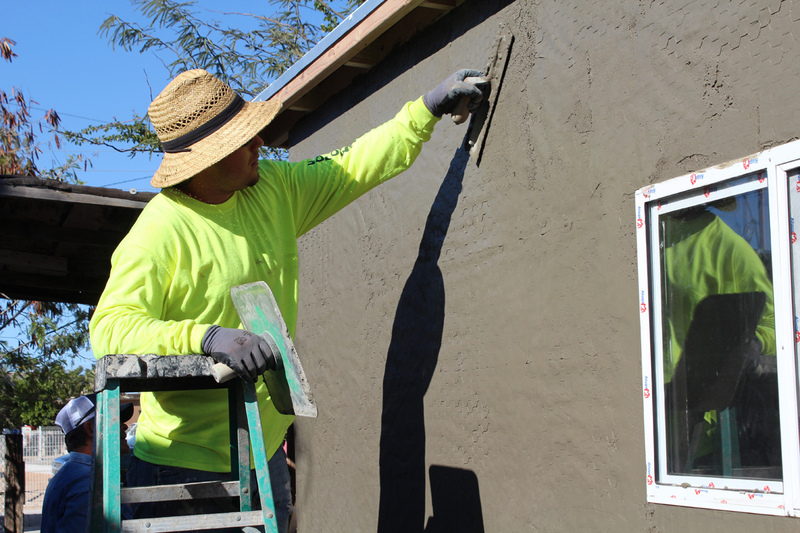 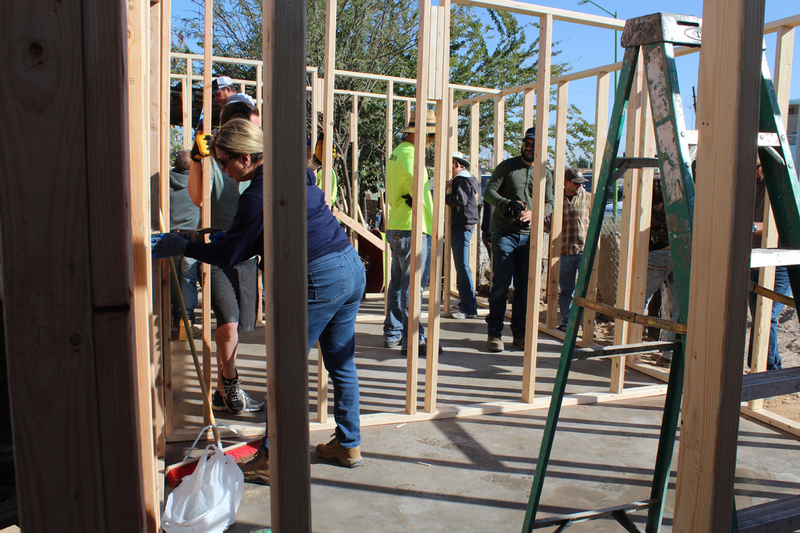 SOLON partners with 1MISSION, an Arizona-based nonprofit that gives people in poverty the opportunity to earn a house by serving their community. 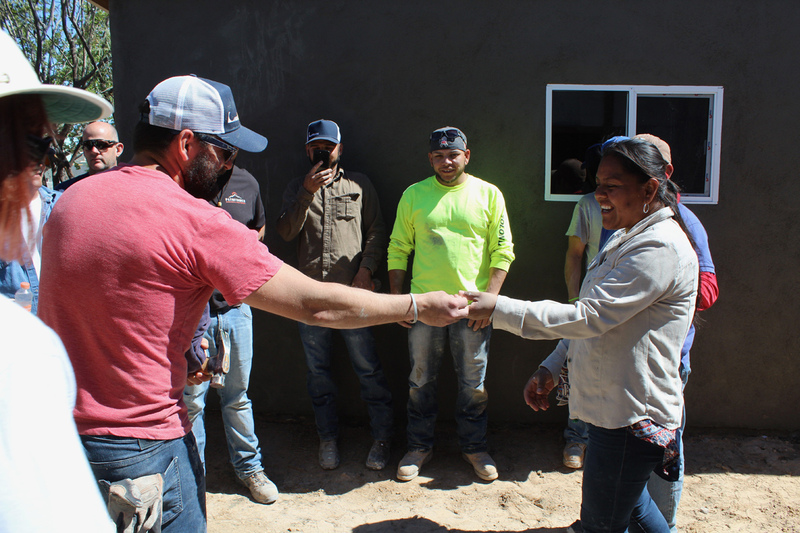 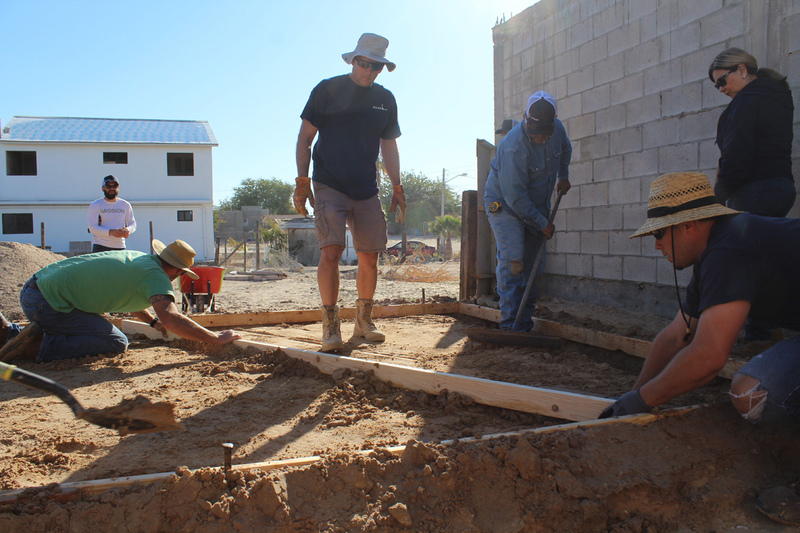 SOLON pays for all materials needed for constructing a new home for a family in need, and then a team of SOLON employees volunteer their time to construct the house.